SASNEV houses the Dutch Library Cape Town with a growing collection of more than 27.000 Dutch books, CDs, DVDs, magazines and newspapers. 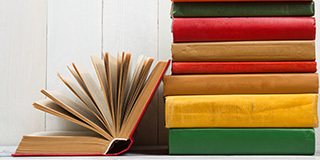 The library manages a small but valuable and highly regarded collection of Afrikaans fiction and non-fiction (including Rykie van Reenen collection). The Dutch Library is open on Tuesdays, Thursdays and Saturdays from 10:00 to 13:00. The existence of a Dutch library runs like a gold thread through the history of the South African Centre for the Netherlands and Flanders (SASNEV), as it is known today. The idea of (and longing for) a library is also evident in the correspondence, with friends, of Ebel Hero Ebels, whose establishment of the Willem de Zwijger Foundation (WdZ) – closely linked to the current Nederlandse Boekerij (NB – Dutch book collection) – came into being with his death, as he had determined in his last will and testament. In his last years he wrote, more than once, to his friend HL de Langen, about his desire to go and live near “a good library”. But the NB is also central to the history of the Algemeen Nederlands Verbond (ANV – General Netherlands Association), here in Cape Town, from which the NB came into existence despite its physical location in the SASNEV building. 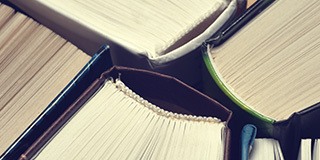 ANV (the Netherlands branch) shipped books to the ANV Cape Town branch. The Hollandsche Leeskamer was housed in the Afrikaans Koffiehuis in the Groote Kerk building in Cape Town. Book Collection and Reading Room). On 29 August 1934 the library moved to 6 Lily Street in Cape Town for the next 32 years, with the official name Openbare Afrikaans-Nederlandse Boekerij en Leeskamer (Public Afrikaans-Dutch Book Collection and Reading Room). This building was demolished in 1965, and the books were put into temporary storage. A year later, in 1966, the library moved to the Waalburg Building in Cape Town for the next 16 years. The rental contract lapsed in 1982 and the books were again put into temporary storage. But in 1982, the Van Ewijck Foundation started to subsidise the library’s rent. In 1983 the library moved to the Satbel Bulding in Green Point, Cape Town, and it opened to the public again on 27 April 1984. 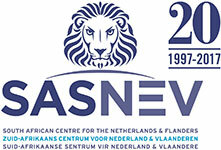 In 1989 the name changed to the Nederlandse Boekerij-ANV (Dutch Book Collection-ANV). At the end of 1982 the subsidy paid for a number of years by the Dutch government came to an end when the cultural treaty between South Africa and the Netherlands lapsed. Financial support was still, however, received from sources such as the ZASM (Zuid-Afrikaanse Stichting Moederland – SA Foundation Motherland), Visser-Neerlandiafonds (fund) and the Van Ewick Foundation in Cape Town. But from here on it was the Willem de Zwijger Foundation that would play a cardinal role in the continued existence of the library, ever since its decision in 1991 to provide financial support in renting the bigger space of the Satbel Building. The library would now also become the centre of all activities of the ANV Cape Town branch. 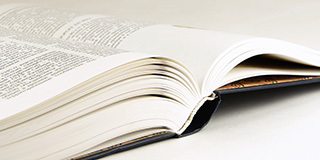 The library has functioned independently since 1913, with its own management. In 1995 the WdZ Foundation decided, in consultation with the ANV Cape Town, to buy a building in which to house a fully fledged Netherlands-Flanders-Afrikaans cultural center – which would also house the library. 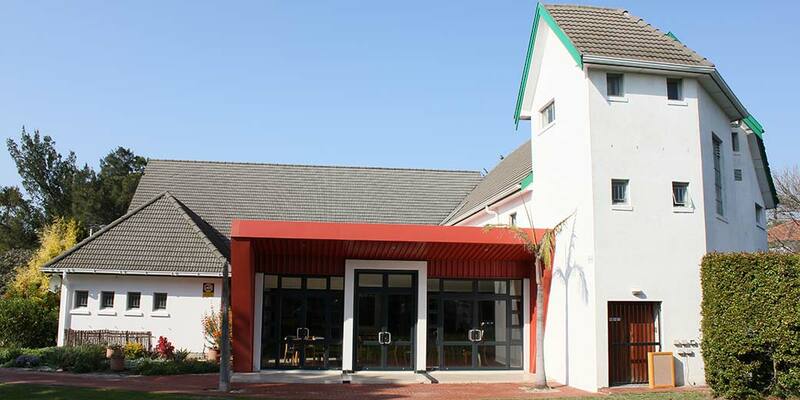 Since August 1997 the library has operated from this new building in Pinelands, the result of the partnership agreed upon between the Stichting Huis der Nederlande (currently operating as SASNEV), the Willem de Zwijger Foundation and the ANV Cape Town branch. The aim was specifically to find suitable accommodation for the ANV Boekerij and to strengthen and build, in the process, the ties between the Netherlands, Flanders and South Africa. It is in this building that the library continues to play a central role in connecting people who are sympathetic to the continued flourishing of the Dutch language and culture – as expressed in the meaning of the Groot Nederlandse Gedagte. Ownership of the ANV Boekerij, including source material, was transferred in 1998, in terms of a permanent lease-lend agreement, to SASNEV. The current library was managed as an integral part of the Huis der Nederlanden (now SASNEV) up to 2005. The management of the library is now in the hands of the Vriende van die Nederlandse Bibliotheek Kaapstad (Friends of the Dutch Library Cape Town), independent from SASNEV. But it is SASNEV that houses the biggest collection of Dutch resources in the southern hemisphere, with more than 30 000 titles. It is the only accessible private Dutch library in South Africa where a book in Dutch can be borrowed.